When it comes to dressing your kids for skiing or pure snow fun, every parent focuses on warmth and overall comfort. Luckily, there are countless ski clothes options that embody both. 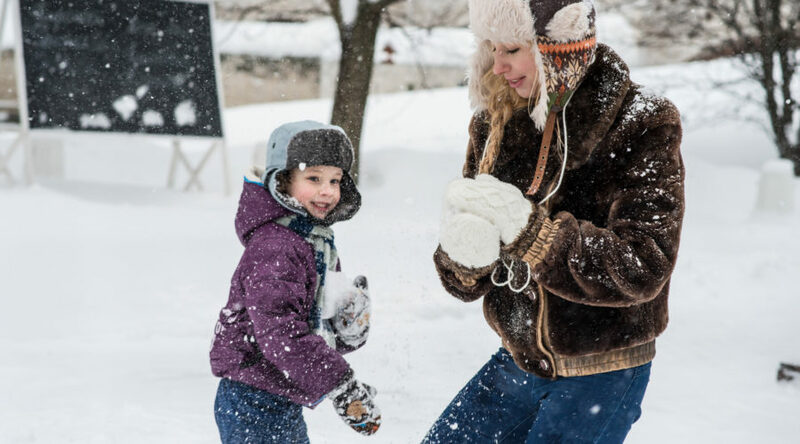 Whether the kids are skiing, sledding, or building a snowman, here are our favorite pants and jackets for bundling up the little rascals. 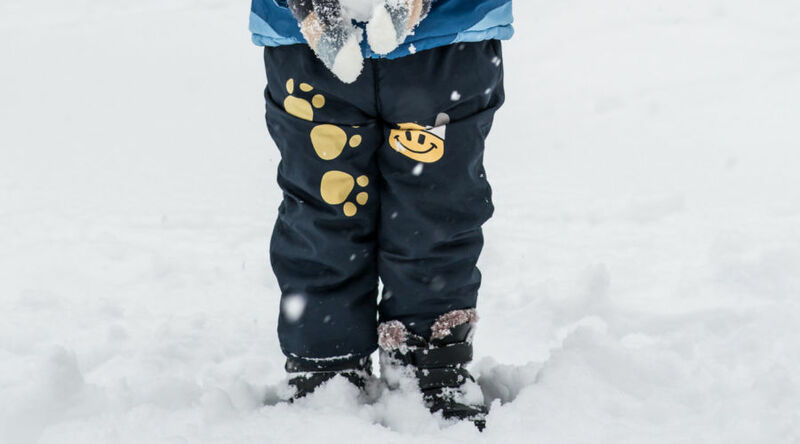 Seal out the elements with these waterproof, warm, and durable snow pants. 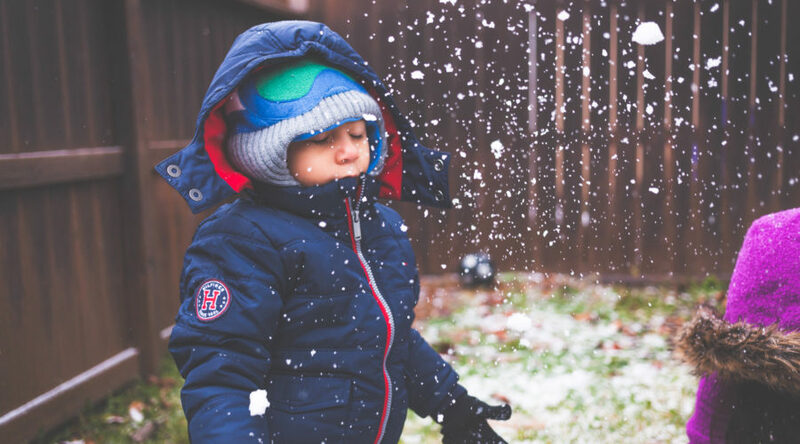 Help your youngster keep cozy in these stylish but functional snow jackets. A proper base layer is the key to keeping small bodies warm and moisture-free. 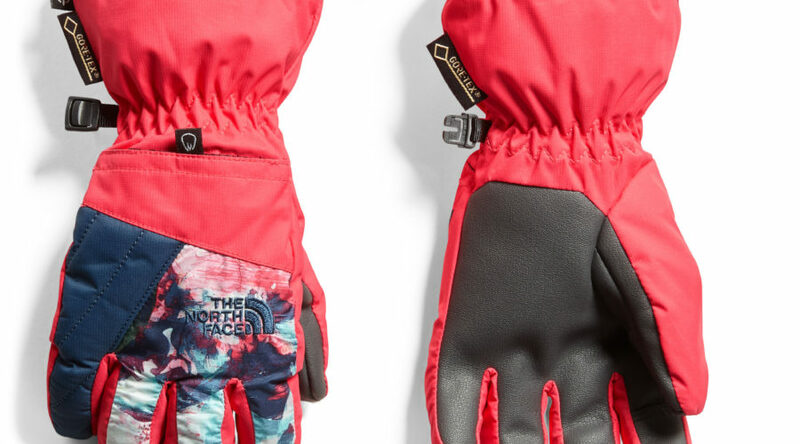 Keep fingers toasty with a pair of insulated and waterproof gloves or mittens. Mittens are best for warmth, but gloves are less restrictive. Use the included clip to keep either style from getting lost during a day on the mountain. Jumping in slush puddles and building igloos are infinitely more fun with dry feet. 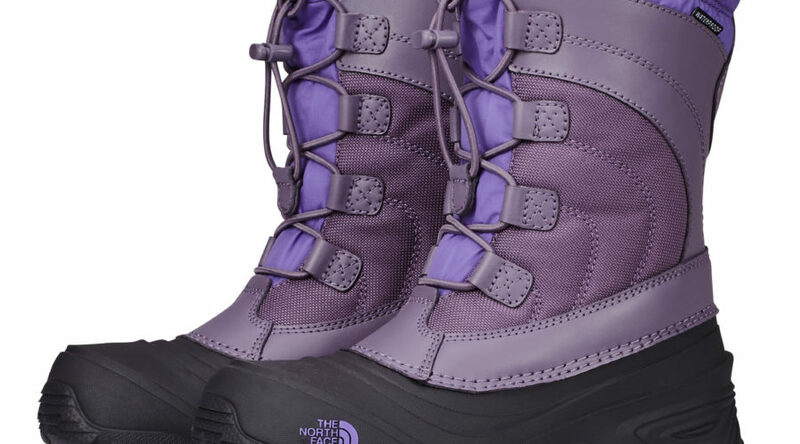 Look for a pair of sturdy boots that have good traction and can keep out snow. 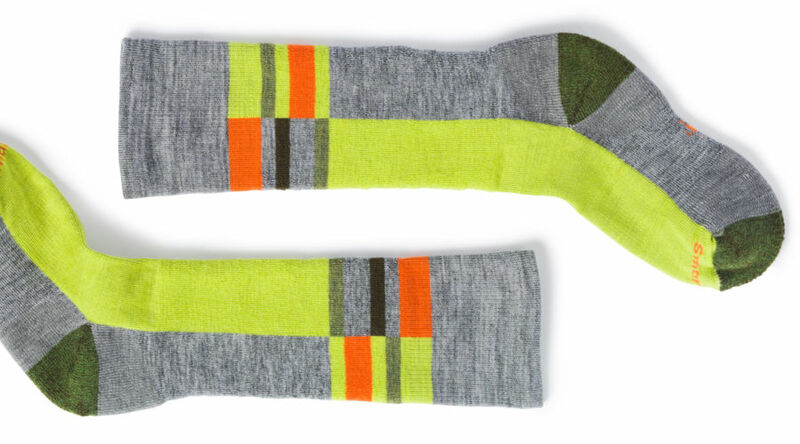 Nobody wants cold toes while they’re building a snowman, so cozy socks are a must. 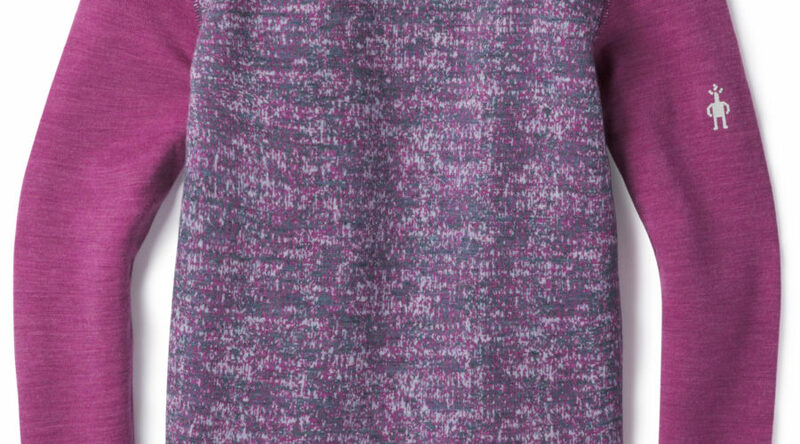 We love these for the double-layer jersey knit that keeps little feet toasty. There are plenty of fun options for snow-ready headwear: beanies, trapper hats, and even kids’ balaclavas for when they’re hitting the ski slopes. 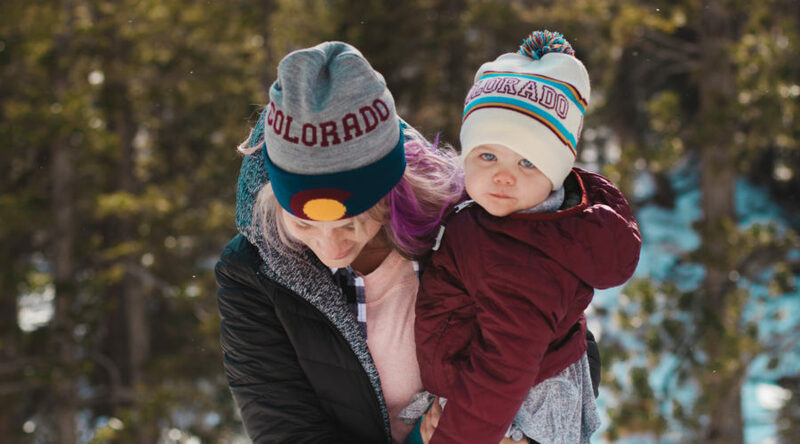 Choose from a variety of colorful and funky toppers-- the flashier the better for quickly spotting your kiddo in the snow zone. Help your kids whip up their own personal Olaf on the fly. Pack an extra hat, a few pieces of coal, and a carrot for a DIY snowman, or upgrade your game with a full-on snowman-making kit.